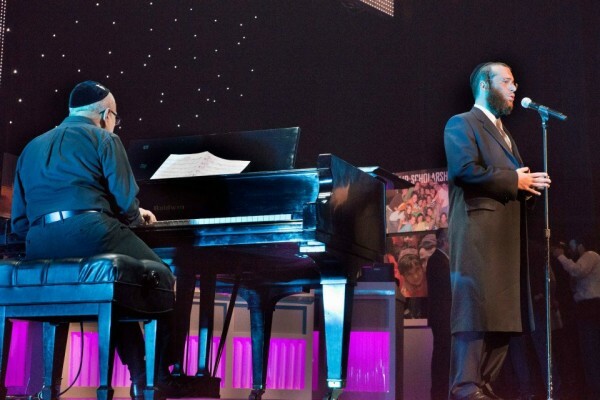 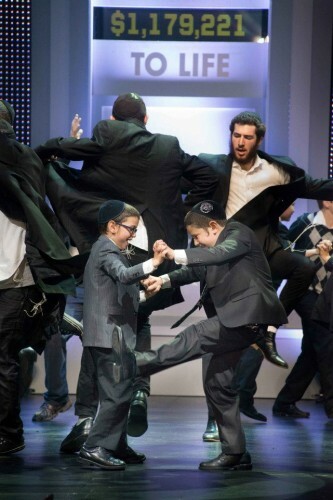 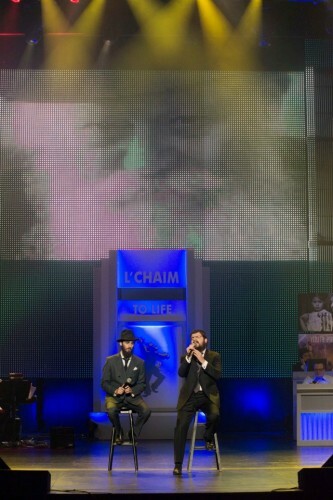 The Chabad Telethon ended Sunday night with a total of $4,039,902 raised. 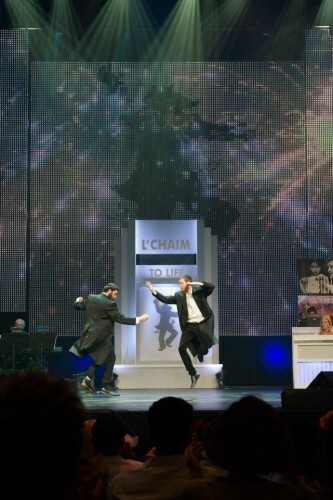 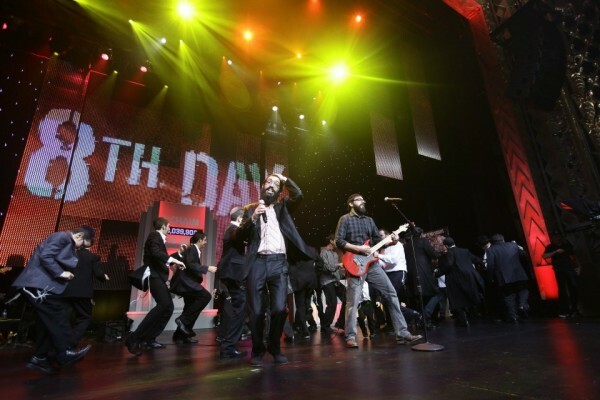 Larry King hosted and performers included 8th Day, Benny Friedman and Jewish Star Dovid Moskovits. 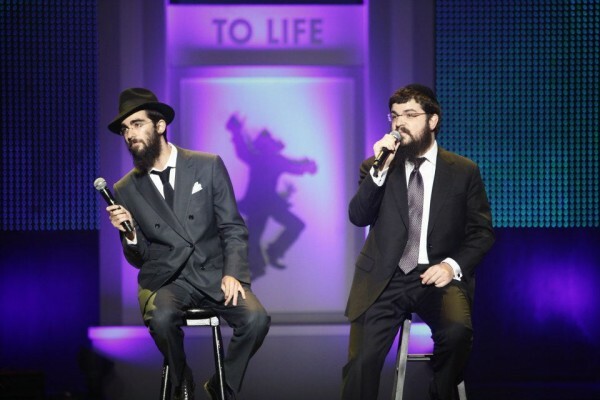 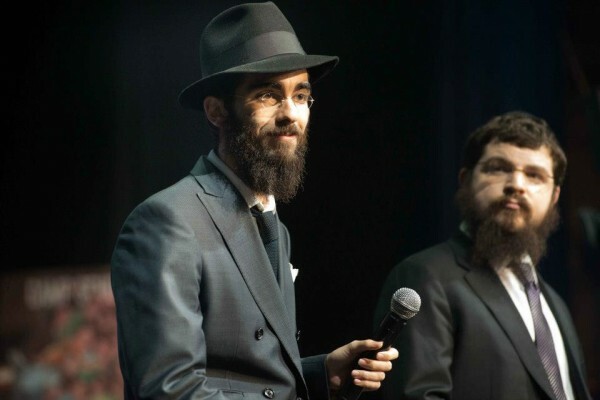 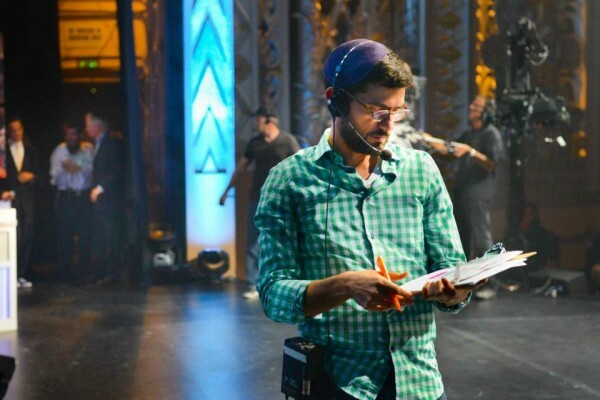 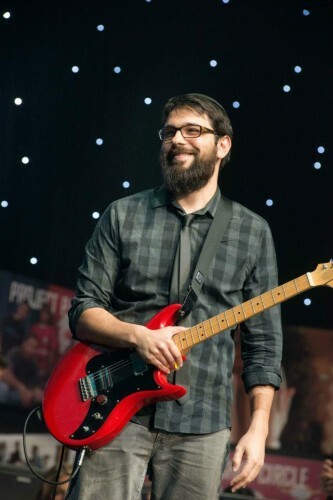 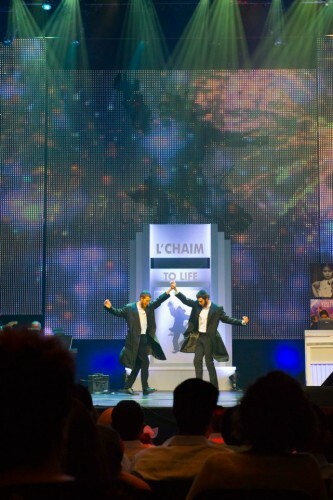 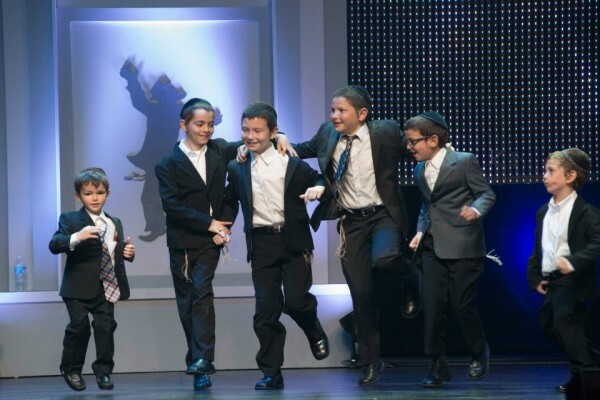 The 32nd annual Chabad “To Life!” Telethon, benefiting the activities of Chabad of the West Coast, has concluded on Sunday with the total sum of $4,039,902 raised. 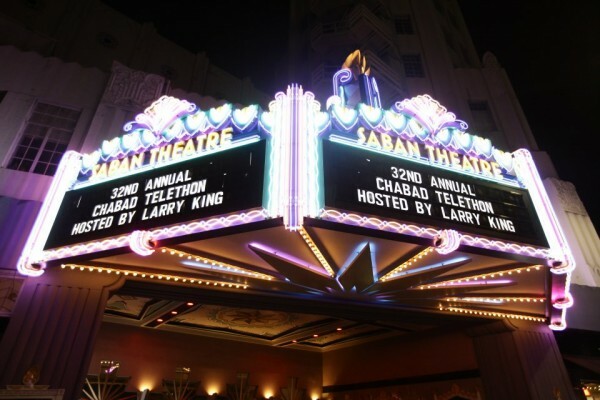 Broadcast live from the historic Saban Theater in Los Angeles, it featured a tribute to slain “Munich 11” who were brutally murdered 40 years ago in Munich, Germany on September 6, 1972. 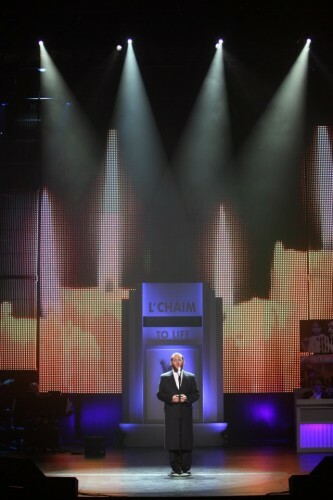 A cantorial performance by Cantor Yanki Lemer accompanied scenes from Bud Greenspan’s award-winning documentary. 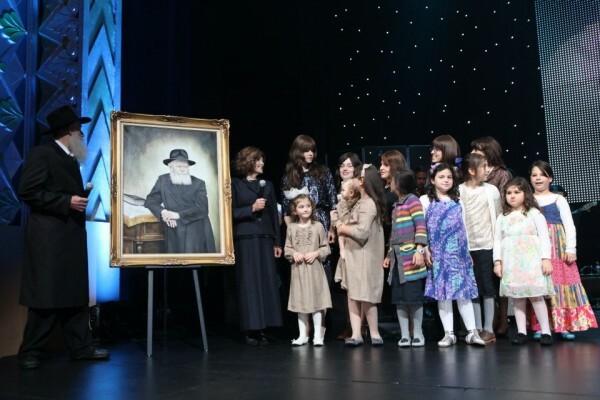 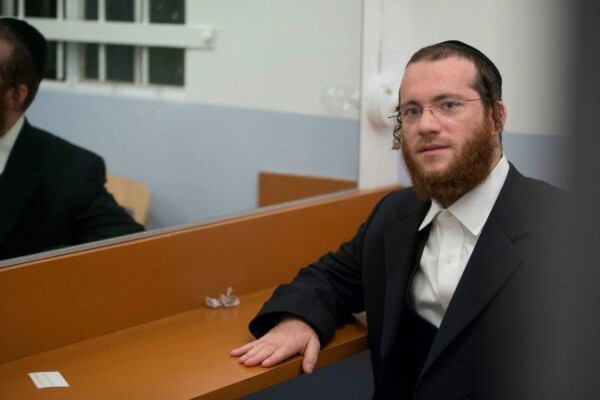 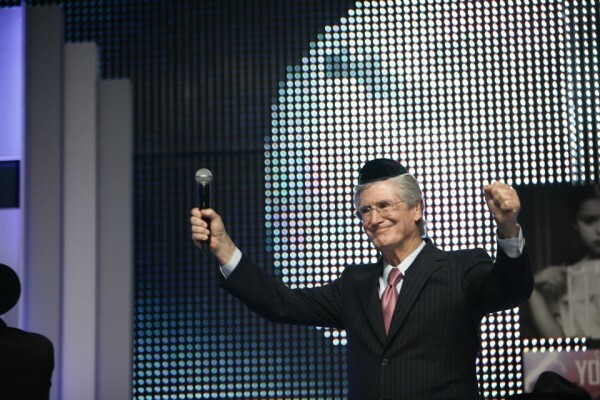 King addressed the importance of the Chabad Telethon in these turbulent economic times. 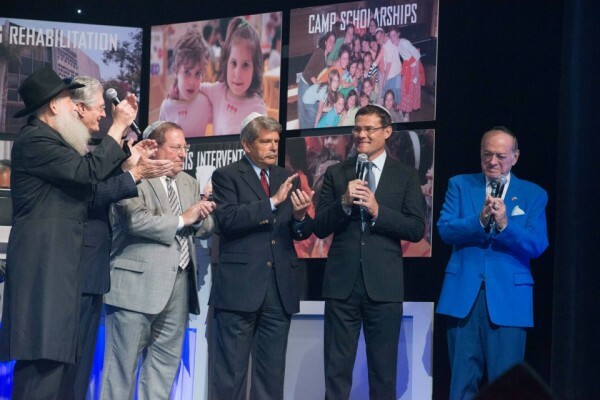 “This year we have been overwhelmed with requests for food, clothing and rehabilitation,” said King. 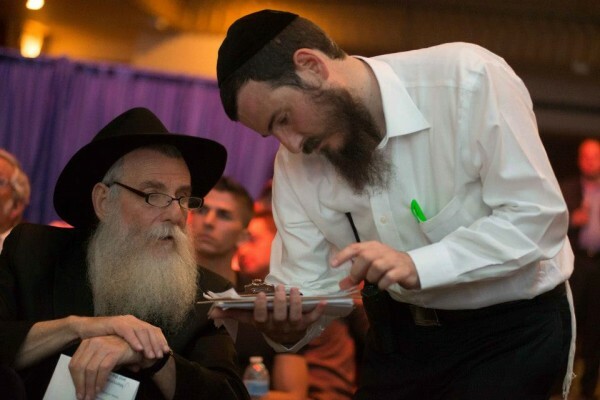 “We find ourselves without the financial means to respond to many requests for help,” he said. 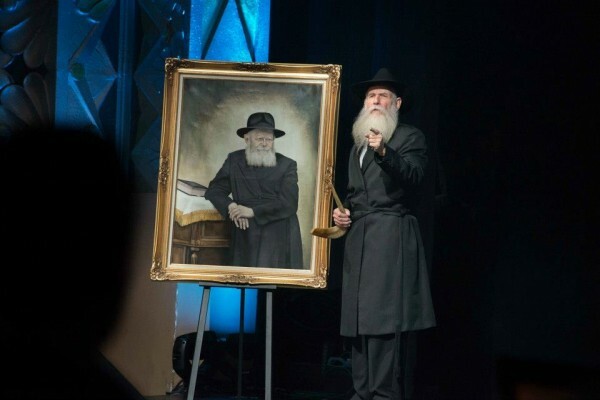 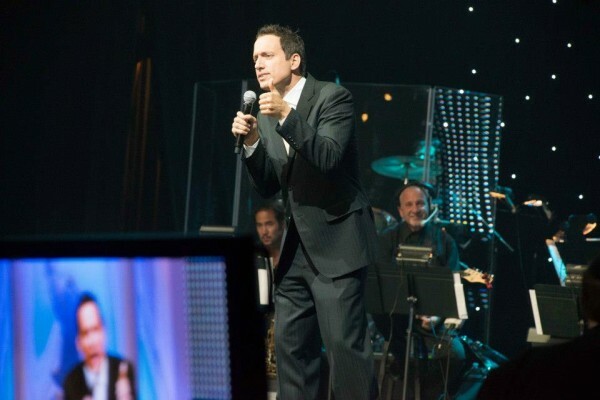 Known for its celebrity guests and “Dancing Rabbis,” the growing list of celebrity appearances included Jon Voight, Elliott Gould, Howie Mandel, Tom Arnold, David Arquette, Bob Saget, and co-hosts Elon Gold, Stella Inger and Sam Rubin. 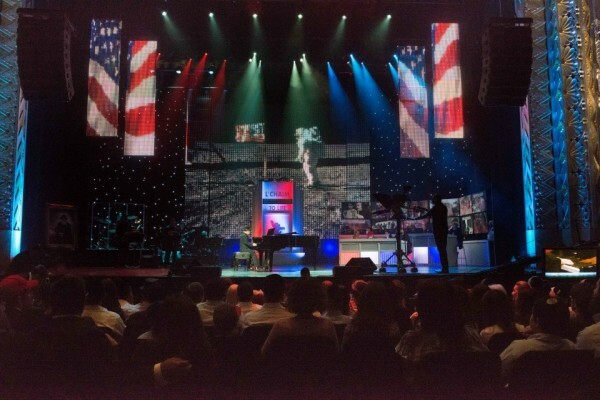 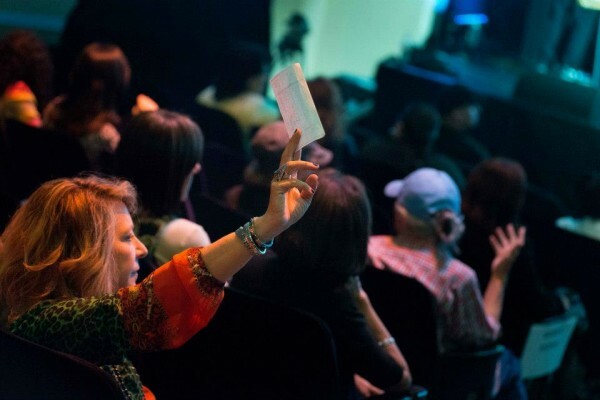 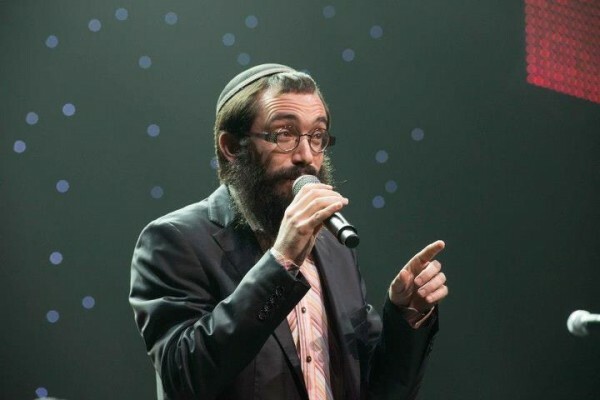 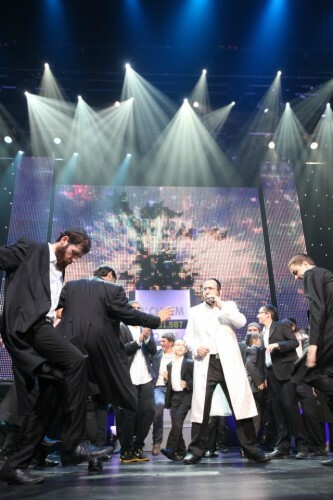 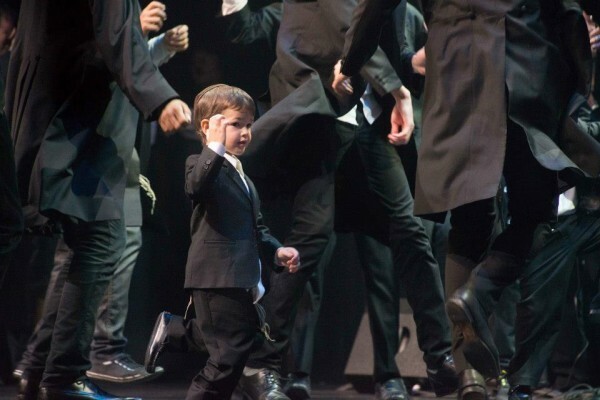 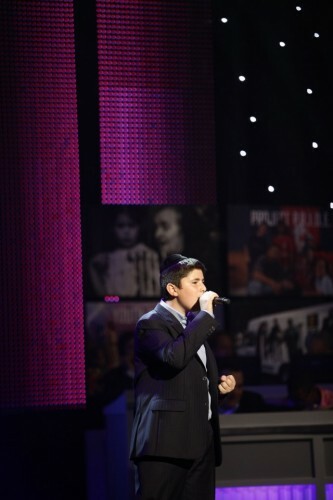 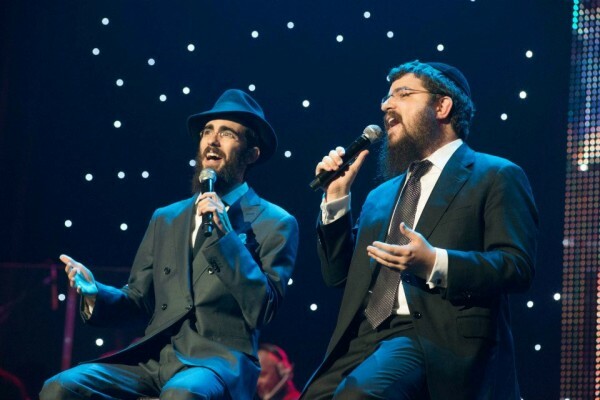 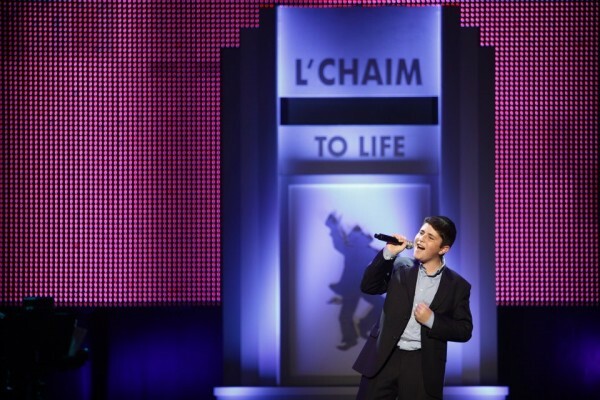 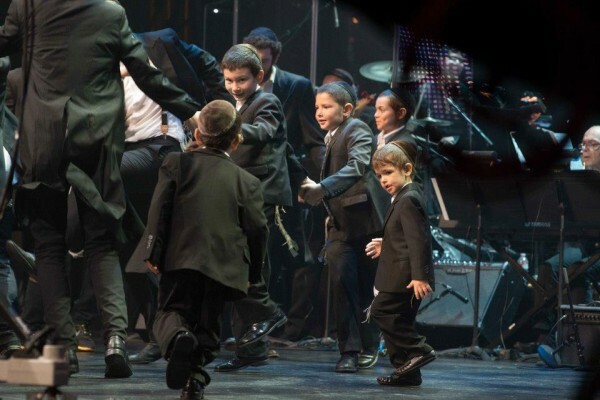 Musical performances included the 8th Day band, 11 year-old piano prodigy Ethan Bortnick, Grammy award-winning Pacific Boychoir, Benny Friedman, Eli Marcus and “A Jewish Star” winner Dovid Moskovits. 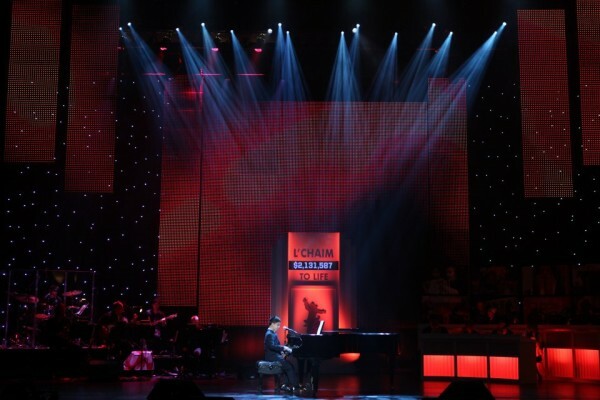 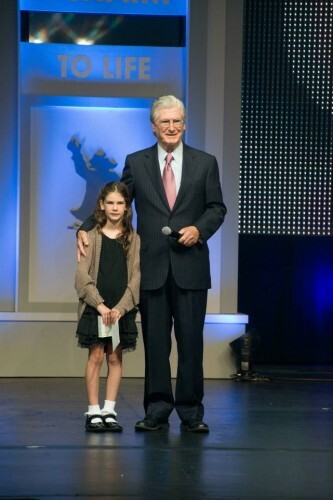 The Telethon is co-chaired by Hollywood mega-producer Jerry Weintraub and all-star attorney Marshall Grossman. 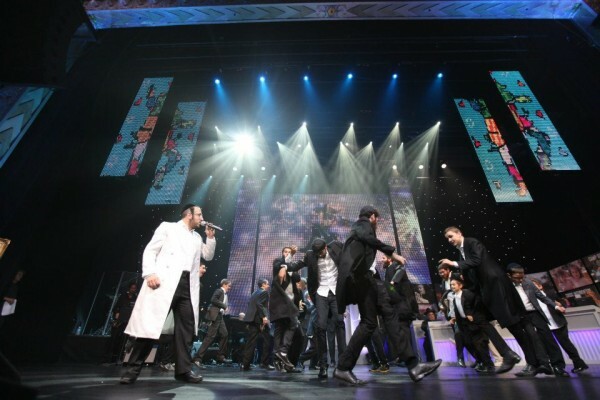 It was aired on KTLA 5 in Los Angeles, WLNY in New York, KTSF in S. Francisco and Jewish Life Television’s (JLTV) DirecTV, Channel 366 nationwide and on COLlive.com.